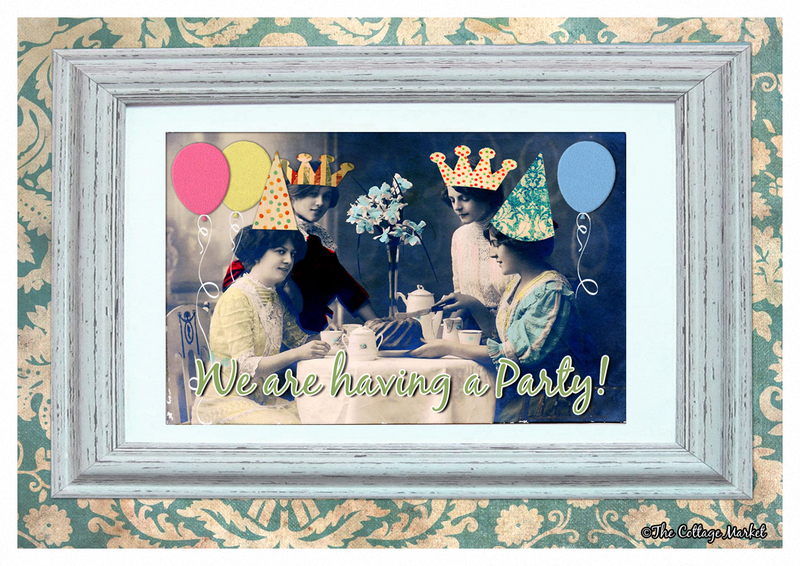 Junkin Joe Vintage and Thrifty Finds…Features and a Linky Party…Everyone is WELCOME! Hi there friends! 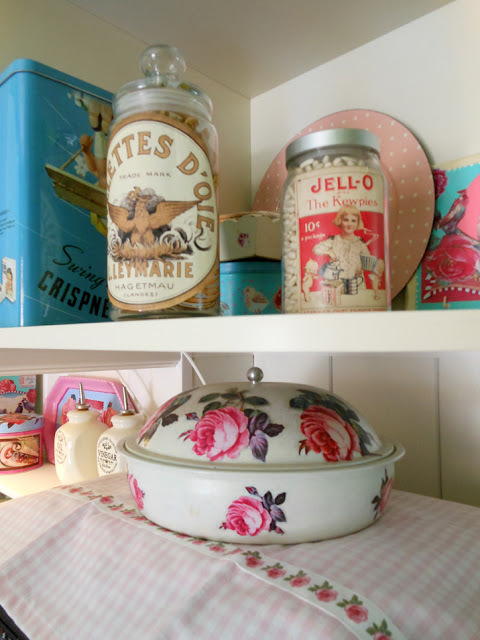 It’s time for another episode of Junkin Joe and of course some features and a Linky Party! 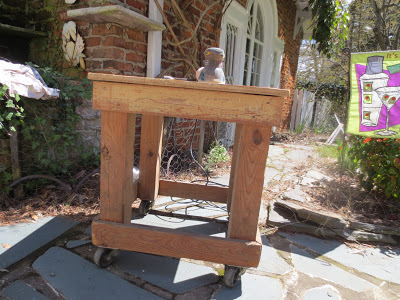 Junkin Joe’s special finds of the year…then we will have some features and Party! 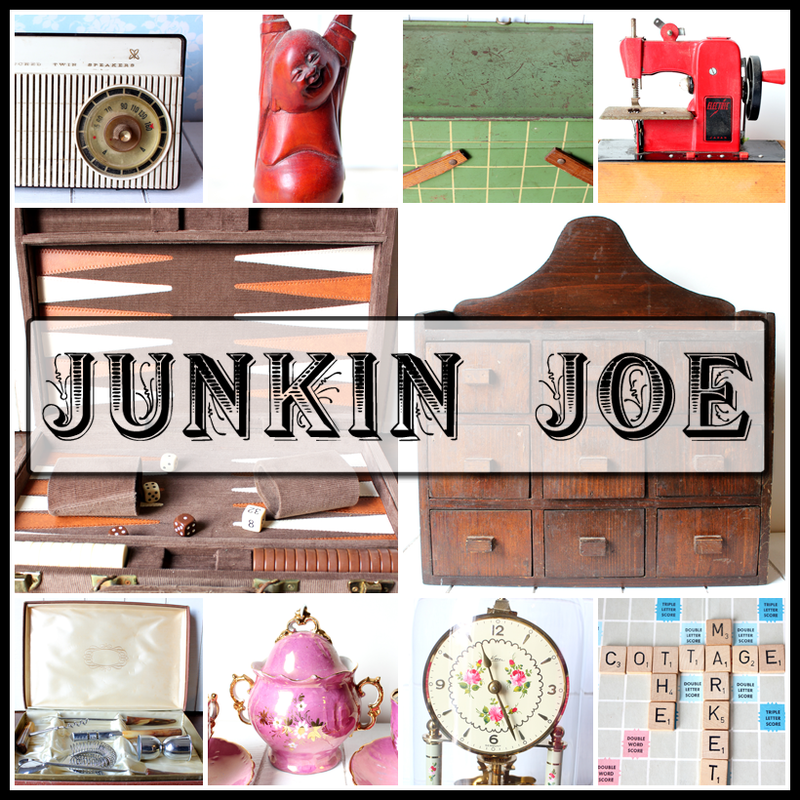 Next week…Junkin Joe will be getting a New Look so stay tuned! vintage sewing machine that still works! 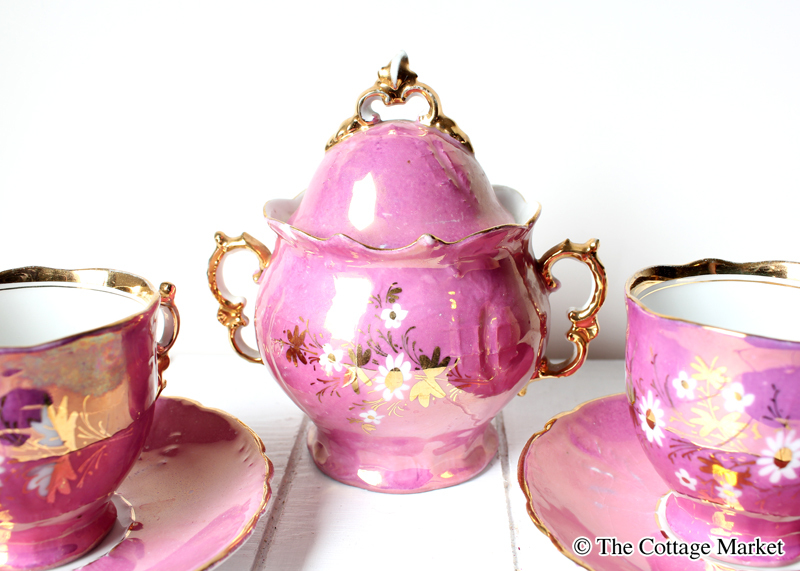 This sweet iridescent pink tea set was a very interesting find! 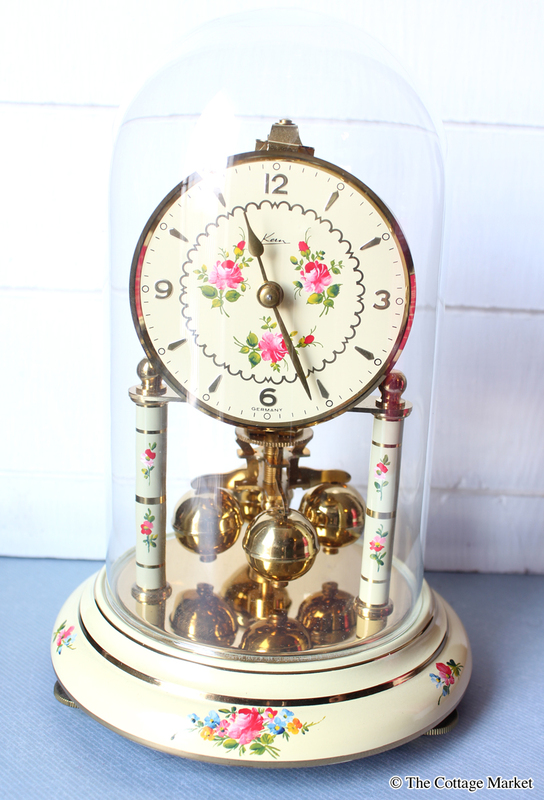 How about this anniversary clock! 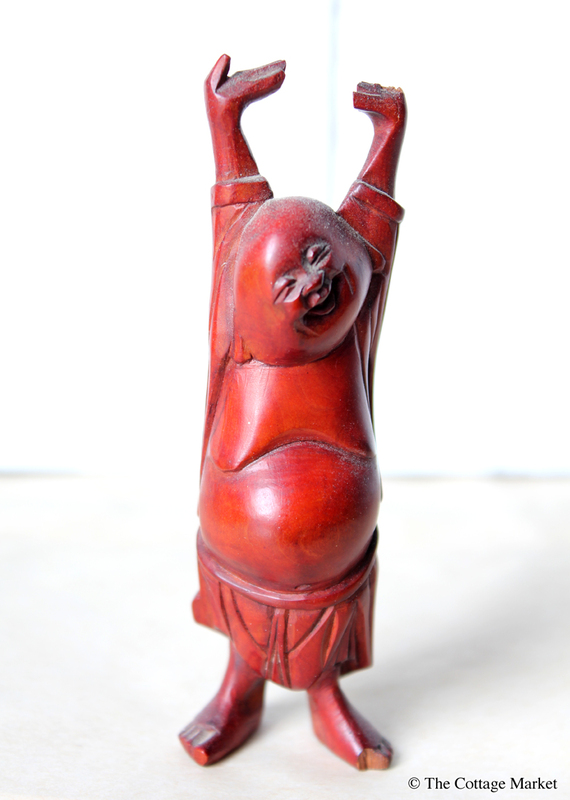 Then there was the little smiling Buda! 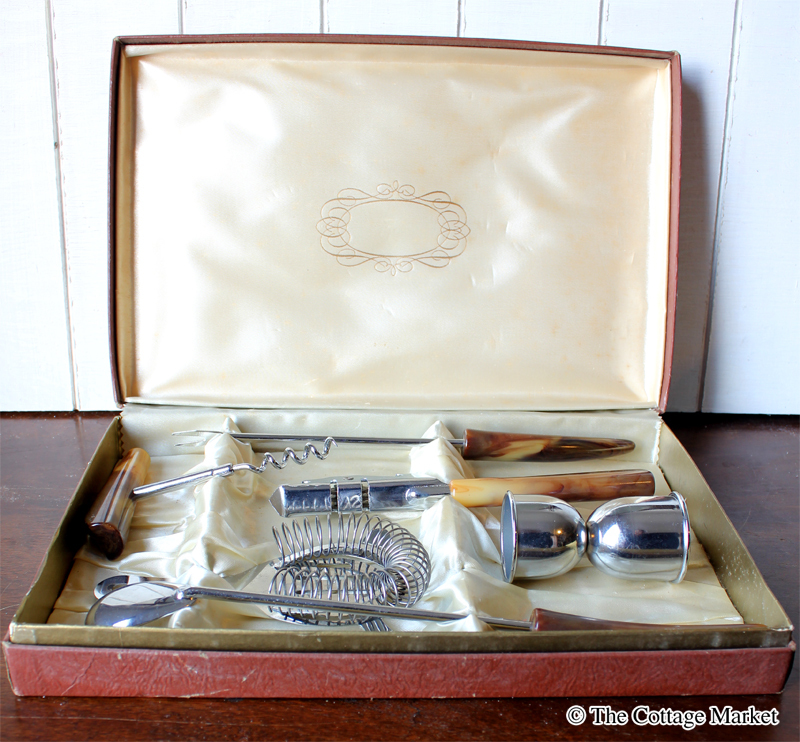 This mixology set was an amazing find! 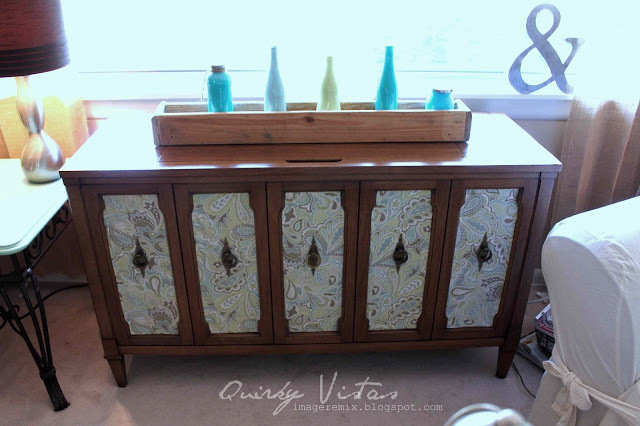 This little cabinet that is half way to a new look was one of my favorites for sure! 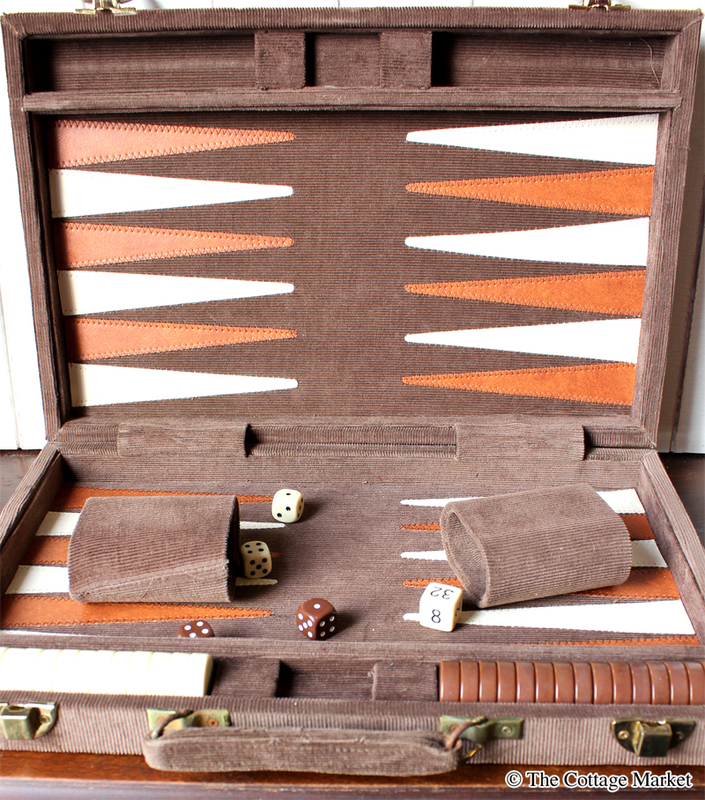 This backgammon game was in pristine condition and a great find. 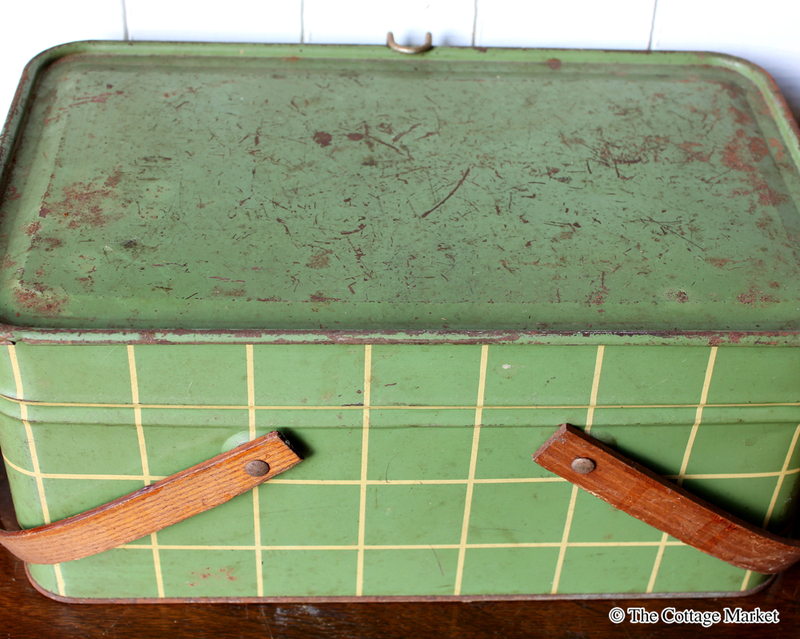 Everyone loved this vintage tin picnic basket filled with crocheted squares! 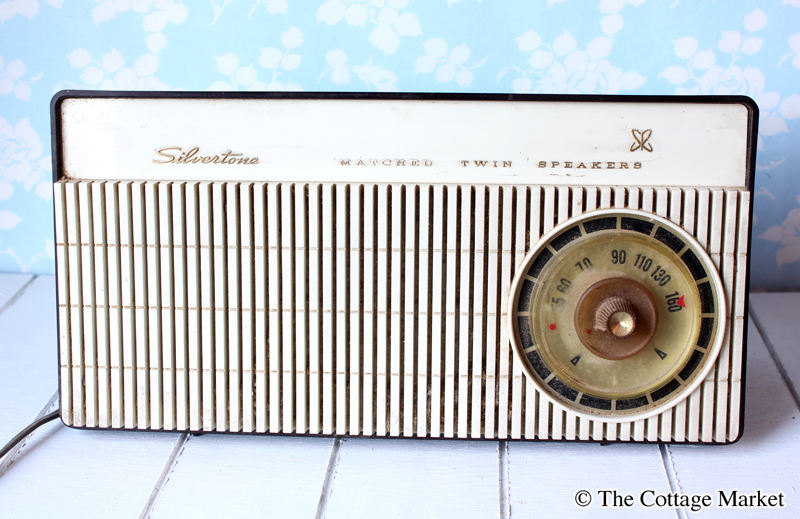 So “tune” in next week and we will have a new look and new finds to share with you!!! It’s time to see what everyone has been up to!!! 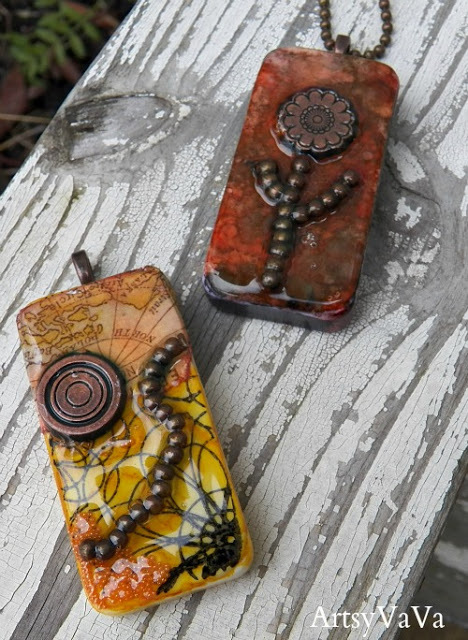 it’s really cool…and has a great story…drop by and knock on her door…tons of fun is happening over at her blog! tons of eye candy is waiting for you! 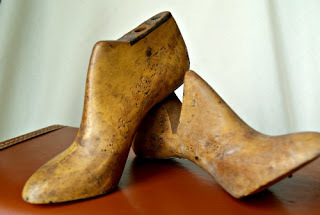 Auction Finds to share with us! 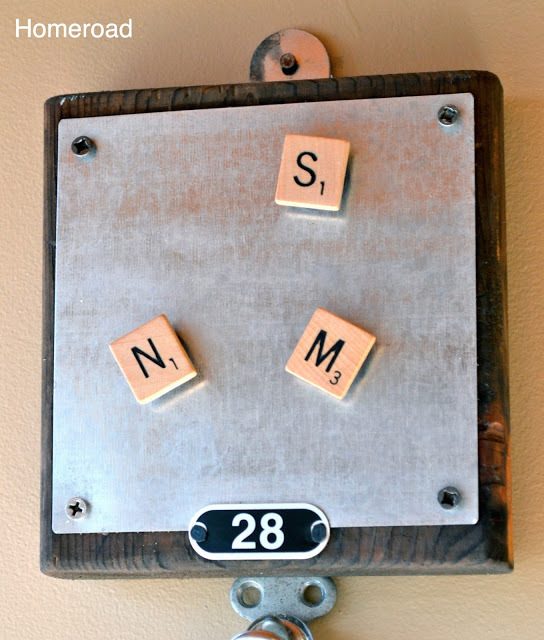 She snatched up these great lockers and more more more! Check it all out…you will enjoy! 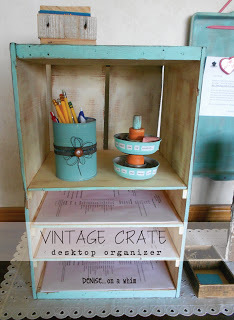 Vintage Crate Turned Desktop Paper Organizer! 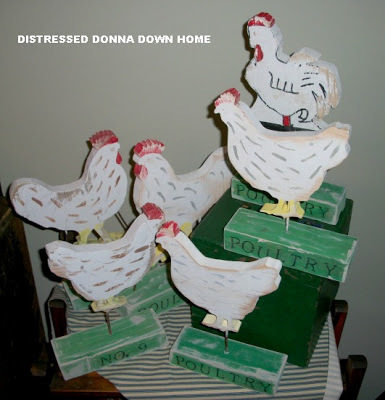 What to do when your family takes your paint brush away? Let’s take a moment for a snack! 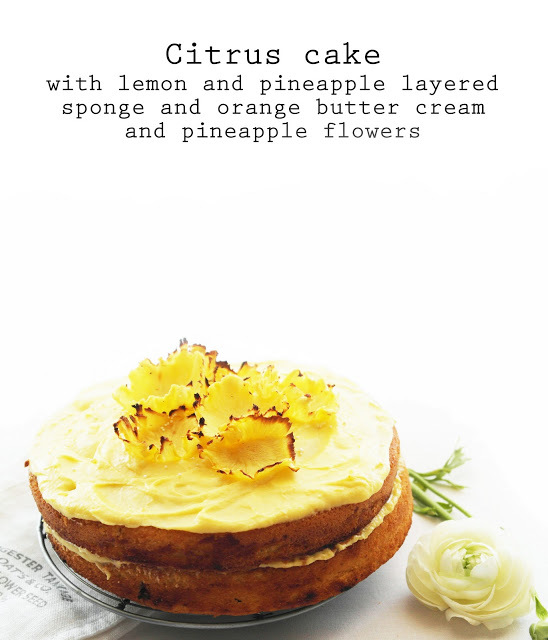 Citrus Cake and made a pinapple flower…YUM! 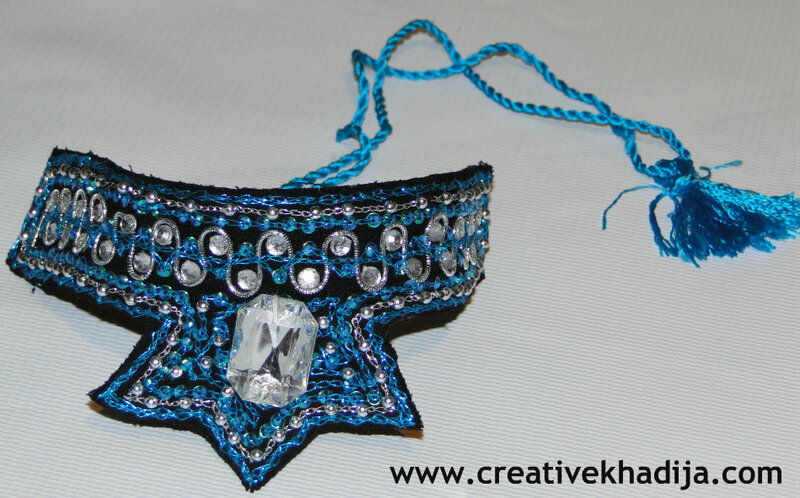 is creating some FABULOUS creations! is on the agenda today! 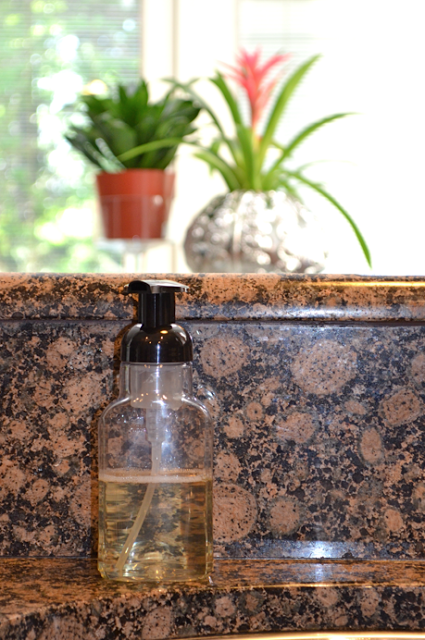 Check out her recycle genius and her no cost upcycle creation! 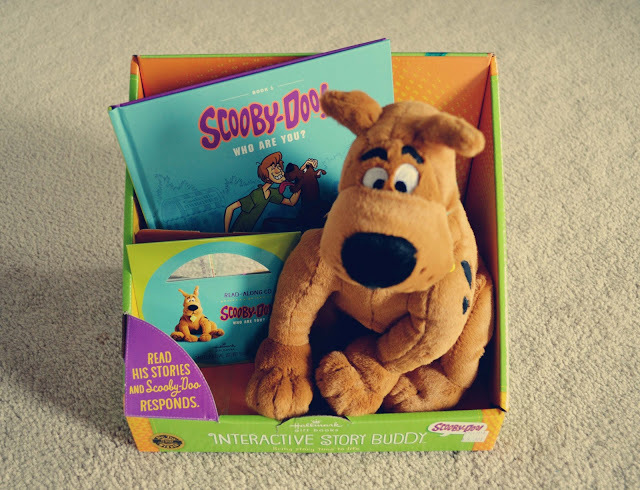 Drop by and have a SCOOBY SNACK!!!! Looks like it is snack time once again! 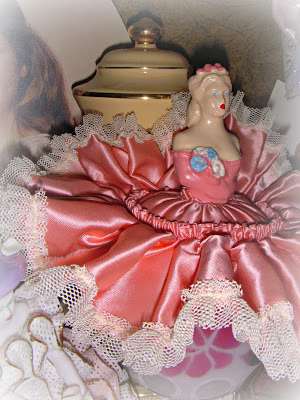 is sharing some vintage beauties with us…a MUST SEE! is serving up a fabulous salad…perfect for this vegetarian girl! You are going to love it!!! 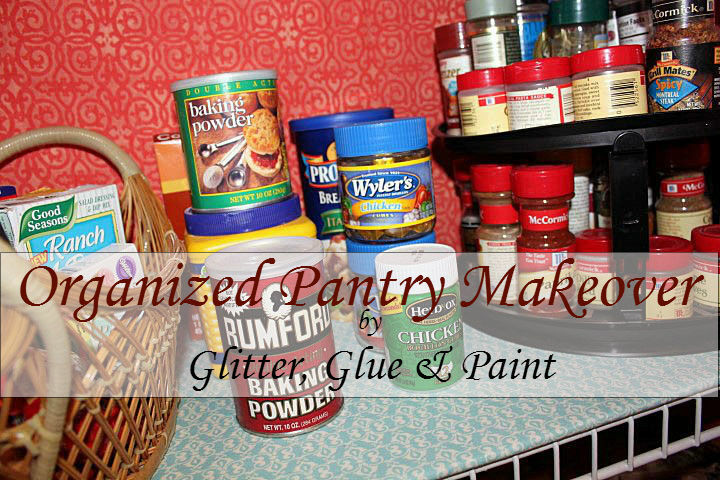 shares a great Organized Pantry Makeover with us! and this GIANT WALL art DIY! She is a floral artist extraordinare! 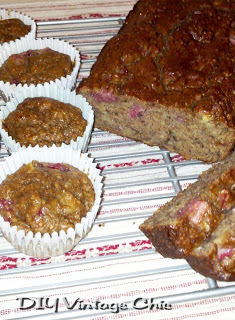 recipe for us…oh I can hear the crunch!!!! has just what you were looking for! 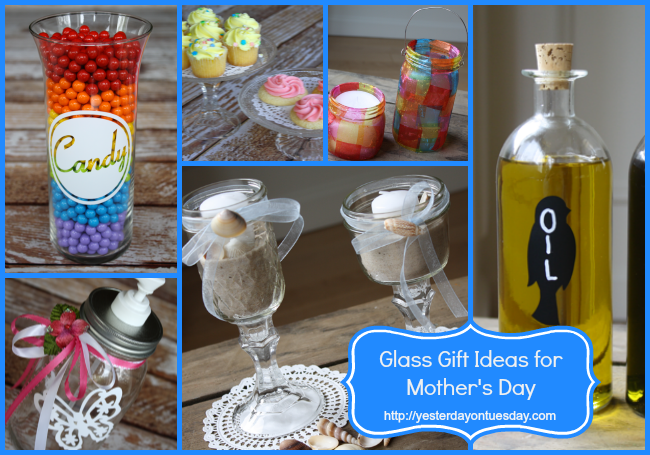 is sharing some great ideas for Mother’s Day! Come and see what it is all about! 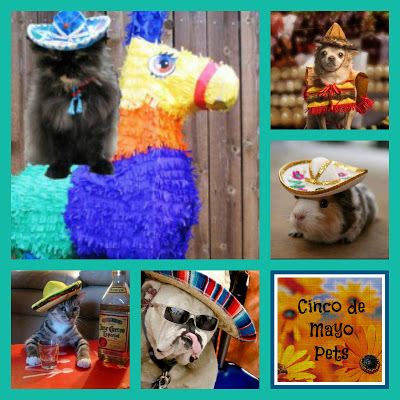 Cinco de Mayo FUN!…bookmark for next year…OLE!!!! 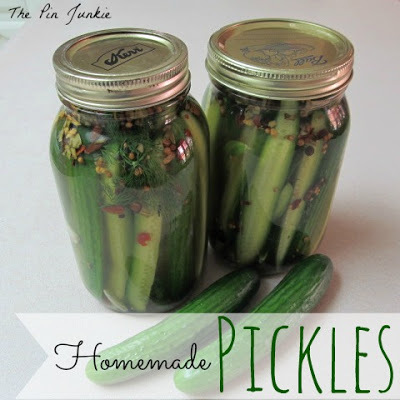 Well there you have it…a bit of flavor from all of our friends here at Junkin Joe! See you later for Take 5! You certainly do it up right here, Andrea! I love all the featured items. Thanks so much for including my console. I’m also all over that radio under your finds of the year! Wow! Love it! You’re such a sweet party hostess Andrea. Joe had some great finds this week, the backgammon set is identical all the way down to the corduroy cover to the one I lost in college … also “lost” sooooo many hours playing that game in lieu of studying … oops 😉 Buried deep in the post I’m sharing this week is my grandma’s vintage 1940’s bistro table, and I’m so happy to have it in my home. Thank you so much for the feature and for hosting a great party every week! Thanks for featuring my dominoes! Looking forward to JJ’s new look. Have a great weekend! i always love your pictures, andrea! 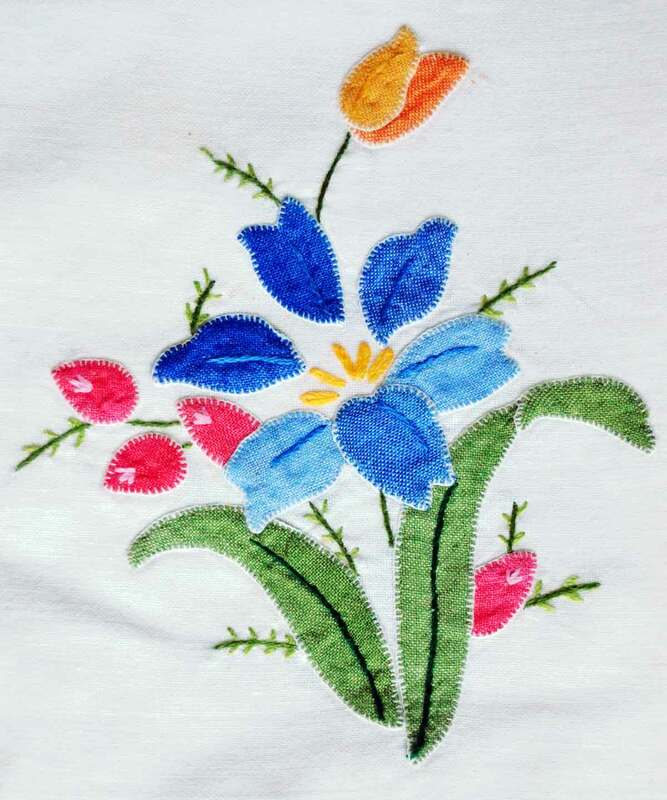 thanks for hosting, and have a wonderful weekend! I love that you featured Joe’s oldies but goodies. 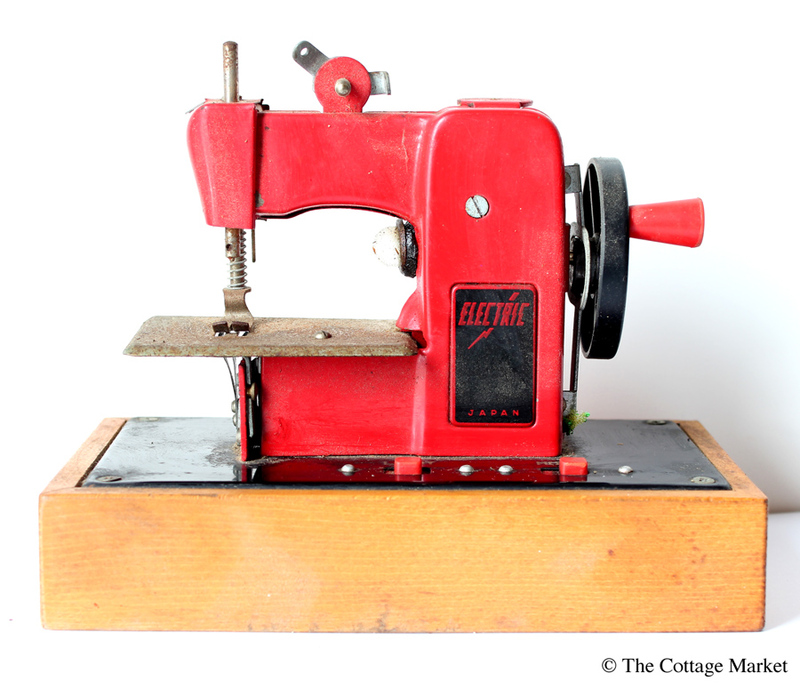 My favorites were the sewing machine (that was lust on my part!) and the picnic tin of crochet. 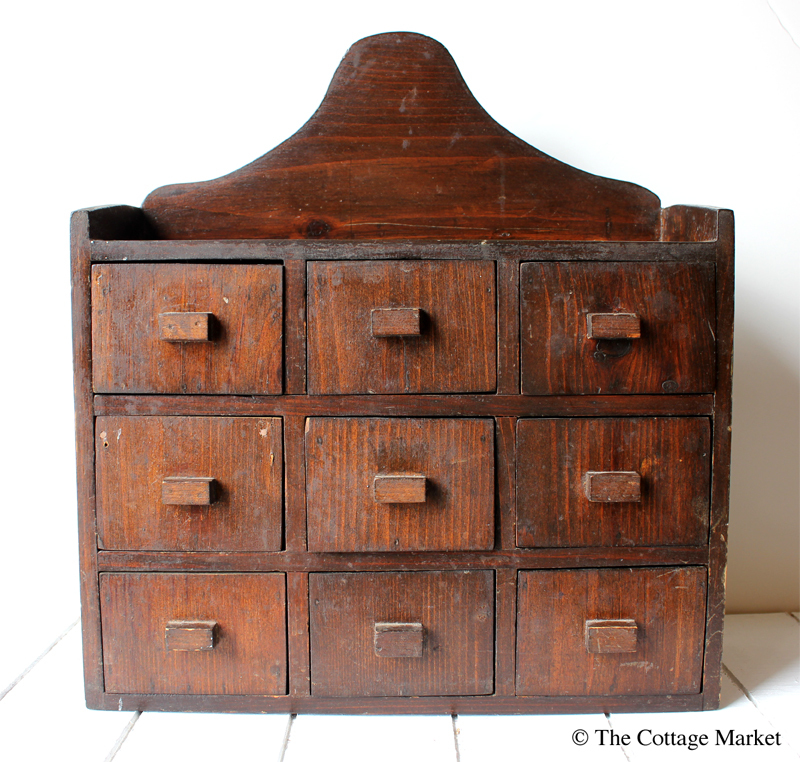 I am off to do a little treasure hunting. Thank you for the party!